Fine ridge systems provide superb climbing and spectacular scenery from a top the summit. 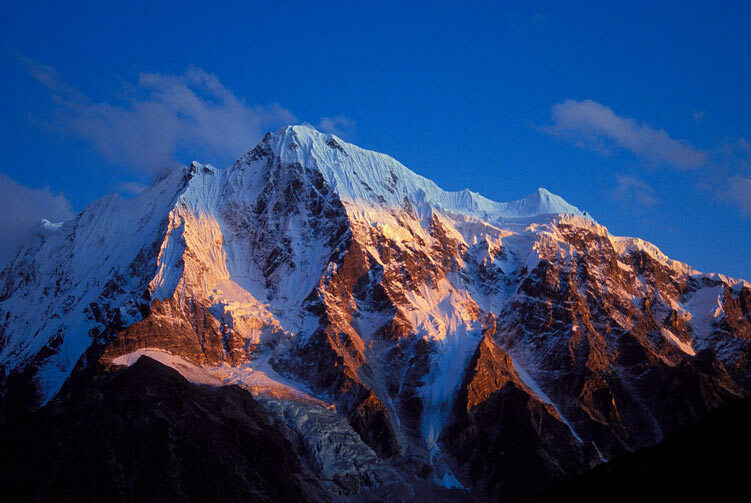 Ganja La Peak Climbing, also known as Naya Kanga Peak Climbing, is a beautiful and popular peak climbing adventure in Langtang region of the Himalaya. This adventure aims to summit a beautiful and 5,844 meters high Himalayan peak that boasts breathtaking views of the surrounding Himalayas. 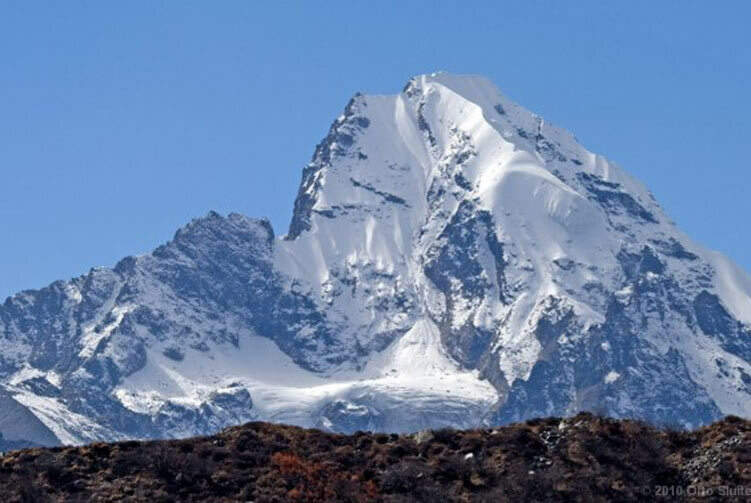 A wonderful and coveted peak in the Langtang region, Naya Kanga Peak is reached after exploring some awesome attractions in the Langtang valley. 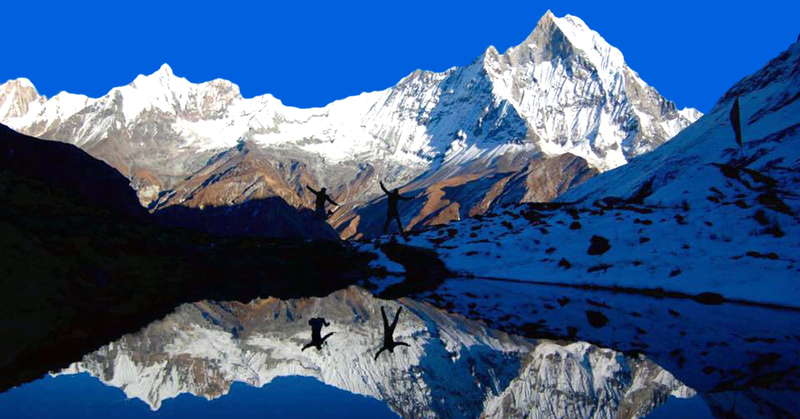 The culture, natural serenity and fascinating views along the trekking route towards the peak already make this trip beautiful. 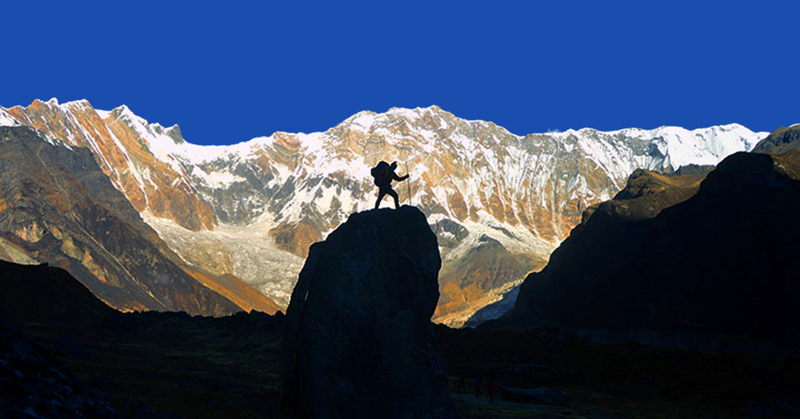 The summit adventure of the peak adds to the charm of trekking adventure that you take before the actual climbing adventure begins. 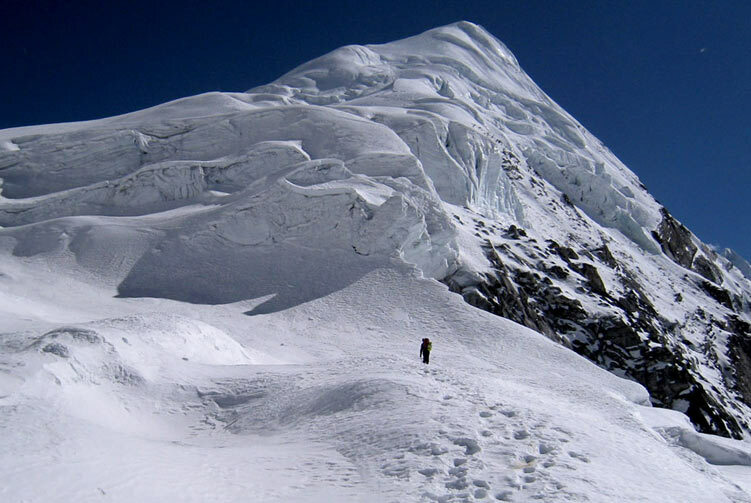 Although the peak is lower than 6,000 meters, climbing this peak can be as adventurous as any other climbing peaks in Nepal. This truly gets you alpine climbing experience once you start climbing from the high camp. 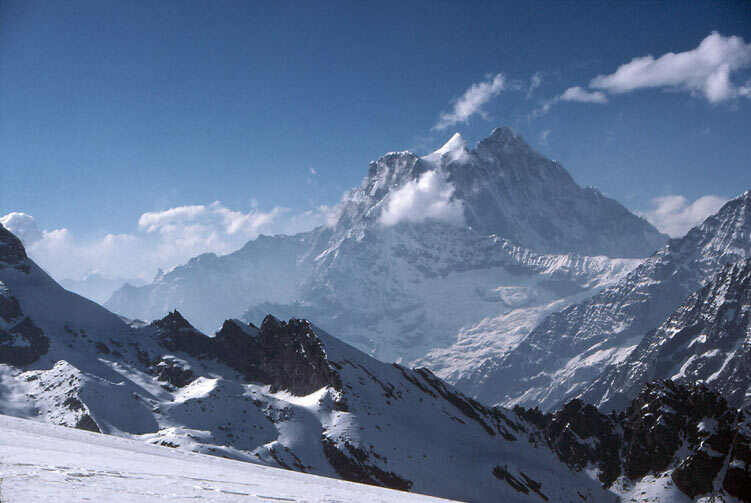 After crossing the short snowy ridge on the north-east side, you reach the summit of the peak to have spectacular views of mountains in Nepal and Tibet. Some of the mountains that the top brings to your view are Langtang Lirung, Shishapangma, Langshisha Ri, Pemthang Ri, Langtang II and many other peaks. 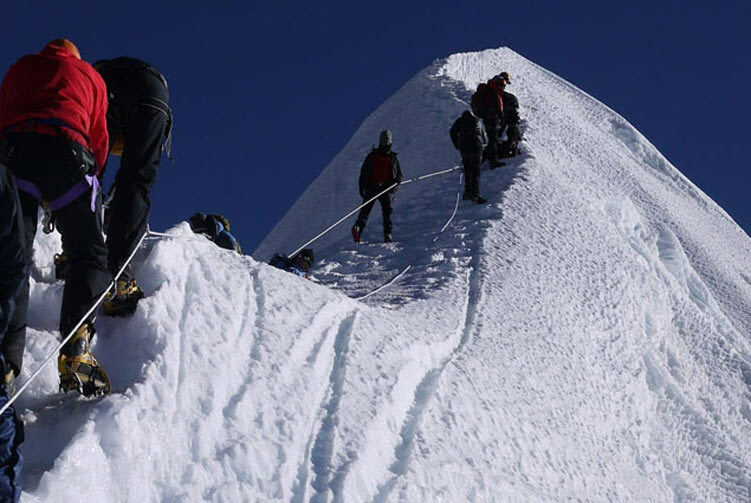 It is the highlight day of the trip as we are going to summit the Naya Kanga Peak previously known as Ganja La Peak that stands at the elevation of 5,844 meters above sea level. After some strenuous efforts climbing to the summit of this impressive peak, we arrive at the summit to view breathtaking views of the surrounding peaks in the region. 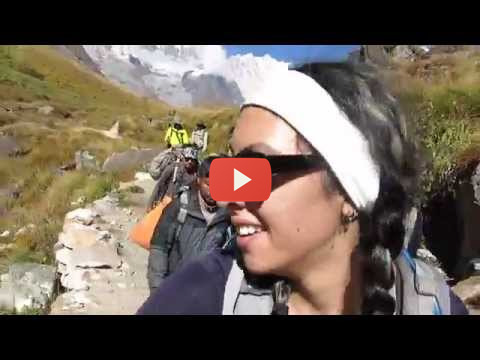 We spend some awesome moments at the top and later start descending towards the base camp to stay overnight. 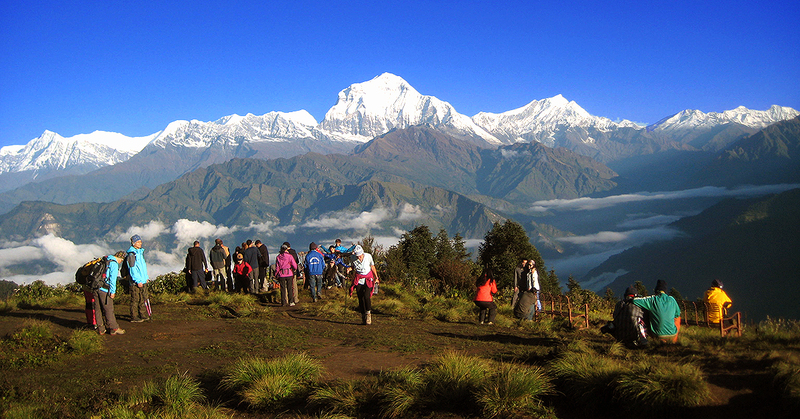 Day 14: Trek to Dhunche(1,765m), Overnight in Lodge. Day 15: Drive back to Kathmandu, Check in Hotel. 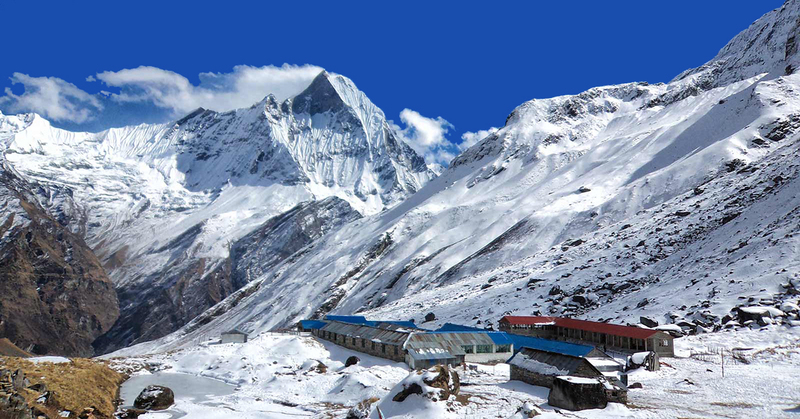 Accommodation in Tented Camp while on Naya Kanga/Ganjala chuli Peak Climbing. 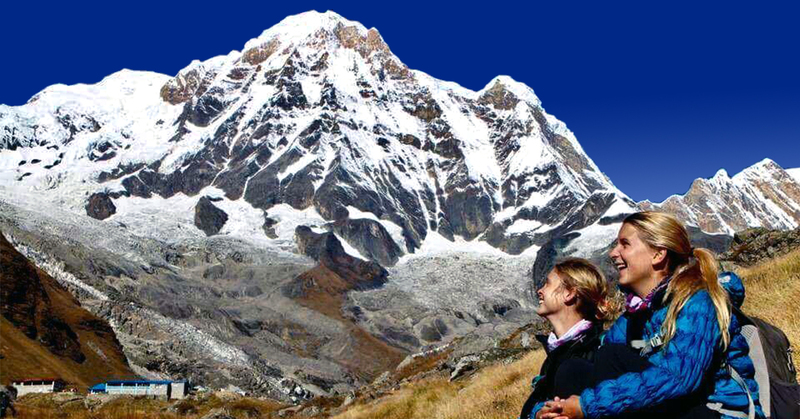 Naya Kanga/Ganjala chuli Peak Climbing permits, TIMS Card fees, and Langtang Conservation Area entrance fees. Naya Kanga/Ganjala chuli Peak Climbing group climbing gear, climbing rope, snow bars & carabineers etc. Price for reduced Climbing/Hiking activities could be deducted and additional activities could be added as per mutual understanding. 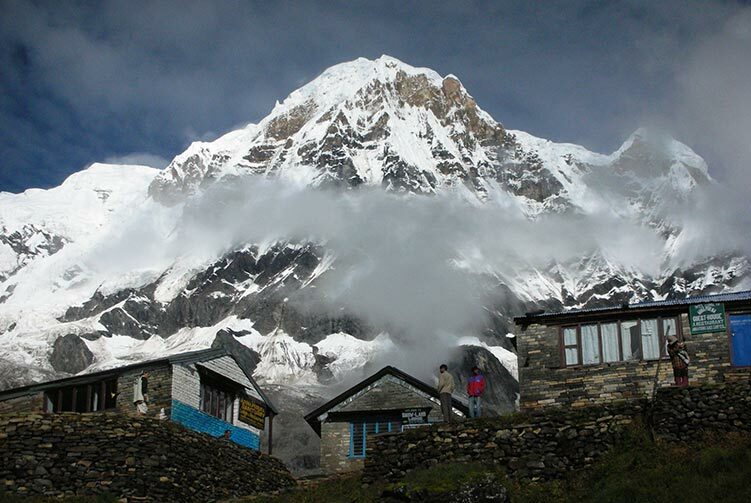 We offer you the best price guaranteed for Naya Kanga (Ganja La Chuli) Peak Climbing Expedition.